At the core of what we offer and who we are is learning. 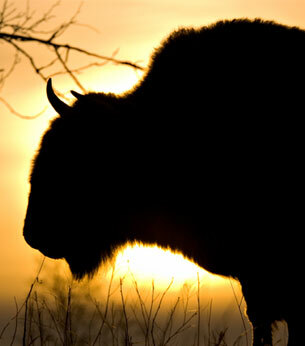 The Elders have said that Education is the new Buffalo. Let’s get our learning on!